Make room in your heart and mind and let God in to take the addiction to cigarettes from you. Letting God in to root inside and hold on will help you grow in love, one cigarette-free moment at a time. Our motivational and spiritual book offers an exciting method for stopping smoking that we know you will find useful. 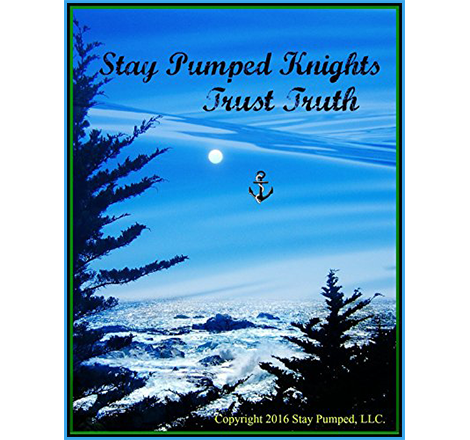 "Stay Pumped™ Knights Trust Truth"
Written by Kimberly Manning, "Stay Pumped™ Knights Trust Truth" lays out an original, all-natural path to setting yourself free from an addiction to cigarettes. 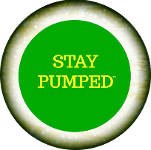 This method takes you on a spiritual journey into your heart, mind, and imagination, turning you into a spiritual warrior in the battle against your smoking habit. The only one of its kind, this method offers a wonderful opportunity. Order from Amazon today for only $6.96!